His most recent success may be the sweetest of the lot because it arrived after an 11-year spell away from the sport’s greatest prizes. Tiger Woods says the world now knows why he’s balding after he rolled back the years to win a fifth Masters trophy at the age of 43. 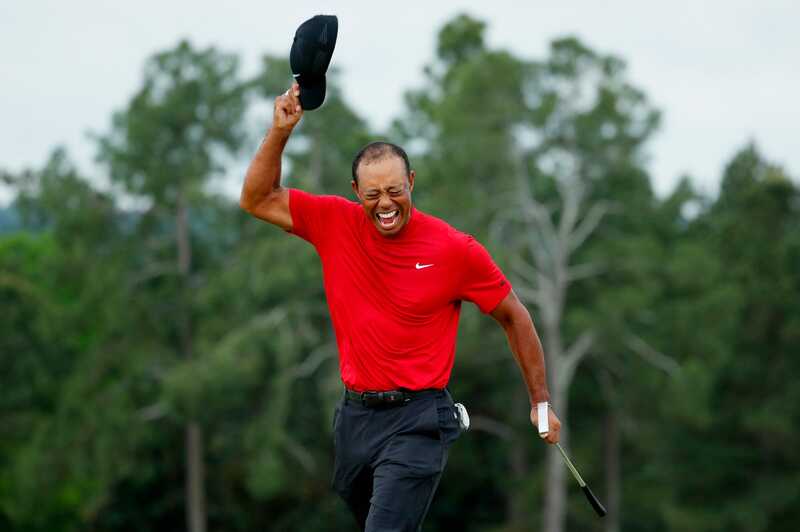 But Woods stormed back up the world golf rankings and claimed a 15th major championship on Sunday when he finished -13 for the tournament, one ahead of Dustin Johnson, Xander Schauffele, and Brooks Koepka’s three-way finish for second place.